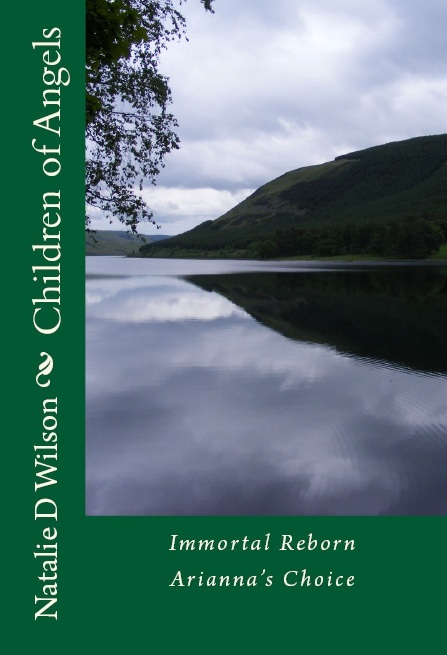 I am pleased to announce the imminent release of the first book in the Children of Angels series. When Alexandria Grace Groaban was a child, she learned she was very different from other children and adults she encountered. She saw and heard things that no child should ever bear witness to. She knew details of things and people long since passed, and she could hear voices and repeat them in whatever language she heard during the scenes which played out before her young and impressionable eyes. Through an encounter with someone she thought to be her guardian angel, Alexandria was given a reprieve so that she might know some normalcy in her childhood. But at the age of twenty-one, Alexandria returned home to her family’s small estate outside Oxford, England for Christmas, and learned the hard way that her grace period was about to come to an abrupt and vicious end. Now, whether for better or worse, she will find herself on the edge of a great precipice. One that will call her into action and into a world that she could never have fathomed existed. For Alexandria to know who and what she truly is, she will have to rise to the challenge of a battle that has been waged for millennia by beings first spoken of in Genesis, and embrace that which has lay dormant within her since she was a child. Read this exciting first novel in the Immortal Reborn Trilogy: Arianna’s Choice, to discover what Alex has been running from, but which now she will have to face, in order to save herself and all those she loves. Can’t wait to read it! Can I reserve a copy? No need to reserve, just see the BOOKS tab and order your copy.